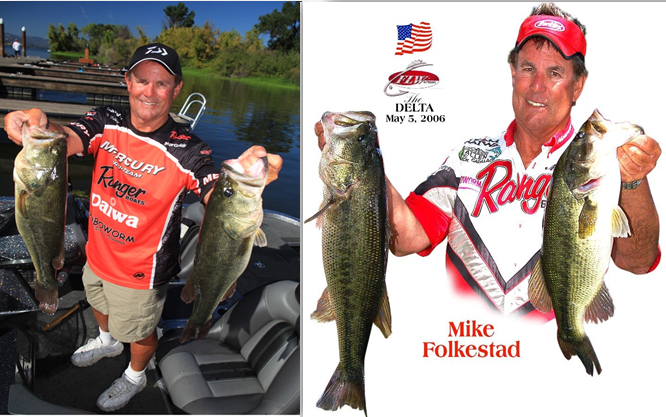 I missed my 1st FLW Everstart tournament at Lake Roosevelt in Arizona in Feb. because I was invited back to the Bassmaster's Classic in Tulsa, OK for my induction into the Bass Fishing Hall of Fame. This was the highlight of my waning career. 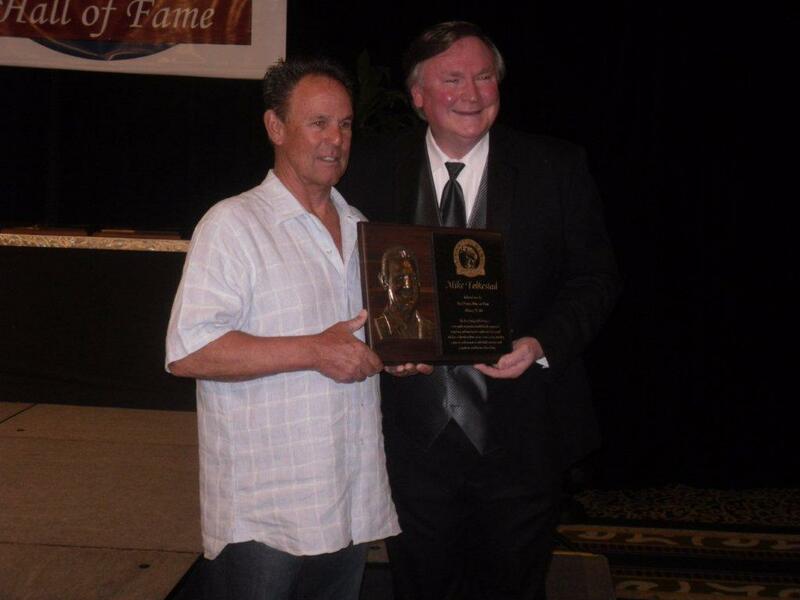 I am so humbled and proud to be on a list of inductees that have been my heros for years. It was an awesome banquet with TV screens on the right and left of the stage showing pictures of me from my childhood to present. It was awesome reuniting with a lot of old fishing friends such as Forrest Wood, Hank Parker, Kevin Vandam, Daryl Lowrance, Ray Scott, Sammy Lee, Paul Elias, Tommy Biffle, Jimmy Houston, and many others. It was so special also because my wife Vicky, Allen Todd, Jeff & Christie Klicka, Steve Ashworth, Tami Curtis, Michelle Killburn, Forrest Wood, Jennifer Duff, Andrew Star, and Keith Daffron, all sat at my table during the banquet sharing the special moment with me. MEMORIES FOREVER.